Dr Ronel Duchen is a psychologist and mediator. 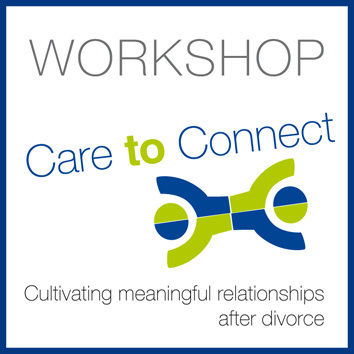 She developed the Familyzone™-system for assisting families and professionals. 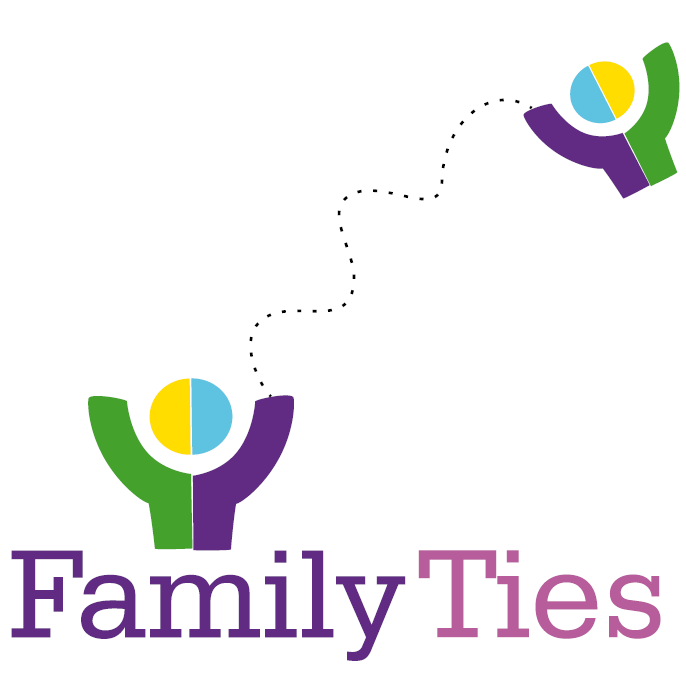 The Familyzone™-system is a support tool to assist parents during decision-making around family issues, including Parenting Plans. 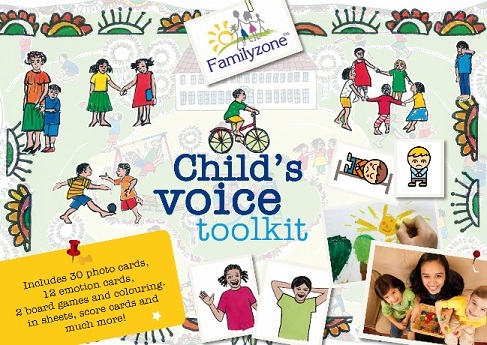 Familyzone: Questionnaire for parents and children. Parents rate themselves, the other parent and each child. The rating provides information on the fit between parents and children. Older children rate themselves. Apply this knowledge in improving your parenting, for drafting a Parenting plan that will work for your family. Parenting Plan Starter Pack: Questionnaire for parents assisting in the drafting of a Parenting Plan. Child Monitor: A questionnaire for parents wanting to track their children's adjustment to new circumstances or a new arrangement. School Link: A questionnaire for teachers to rate a child's adjustment once off or over a period of time. Supervisor's Corner: A questionnaire for professionals preparing case studies for supervision sessions. This booklet navigates through the various aspects that you need to consider if you are asking for, or opposing a request for shared residency. It is written from the position of what will work well for your child, a support tool consisting of information and exercises that you and professionals assisting families can use in deciding whether shared residency should be considered as a residential option for a specific family. Download the Shared Residency booklet.